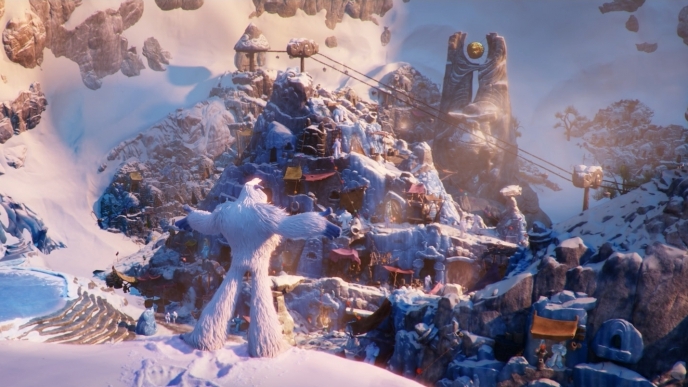 Ron Kurniawan is a Production Designer for Warner Animation Group and has recently completed the movie “Smallfoot”. He is currently in Development for a couple of upcoming features for WAG. Previously, Ron Kurniawan has worked for Dreamworks, ReelFX and Disney on a plethora of Features and Television shows. His credits includes MVA, Shrek 4, Puss in Boots and The Croods. He has also illustrated for many magazines, including the New Yorker and the Times.